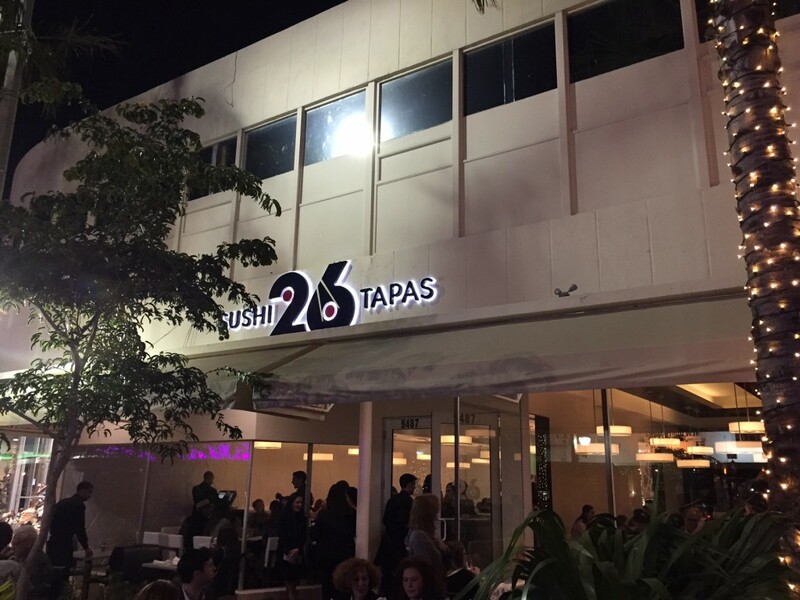 One of the most innovative kosher restaurants in country, the Peruvian / Asian fusion restaurant 26 Sushi & Tapas, located in Surfside, FL (Miami area), will be losing its chefs and co-founders with the Chang family, led by Chef Fernando Chang, leaving the restaurant. In a letter sent to YeahThatsKosher, specific reasons for the family’s departure with the restaurant’s investors were not disclosed. The new menu at 26 is not ours nor is it being executed by us. Nor is any of the service that is being offered guided by our original standards and core values under our careful watch. We know that our old sous chef is now the new head chef, we have read the new menu and we really want to clarify that that food does not represent the food or the cuisine we wanted to serve the kosher community nor do any of the names attached to menu items have any connections to us. We wish our old partners the best wishes and hope they can continue to deliver what we set out to do from the beginning, change the kosher culinary scene. While it is prudent for all not to prejudge the quality of the 26 under its new leadership, it will be hard to match the quality and attention to detail that the entire Chang clan brought on a nightly basis, which will surely be missed by those who experienced it and became loyal customers. We wish both the new 26 team and the Chang family much success in their kosher endeavors.